Talavera Ceramic Tile "Arabic Dark Yellow"
Click the button below to add the Talavera Ceramic Tile "Arabic Dark Yellow" to your wish list. Arabic talavera ceramic tiles with irregular shape are unique. 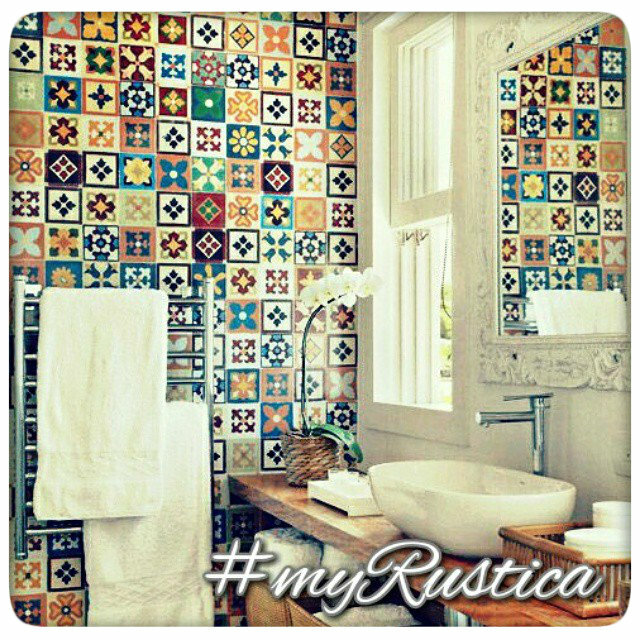 A hand produced in dark yellow tile is well applicable for decorating rustic and modern living spaces. Wall tiles #TGK43 can be used on low traffic floors as well. Arabic dark yellow ceramic tiles will add wonderful look to your kitchen and bathroom.